If you are handling a tourism-related business, have several or maybe just one big retail shop for souvenir, Yiwu would be a perfect place for you to purchase goods here. 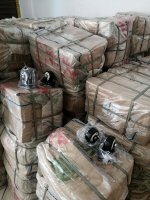 With a huge variety of different selections, good quality or general, high or low prices range, low MOQ requirement, it is very easy for you to combine a container from Yiwu market. In the 3rd Floor, District One of Yiwu Trading Center, there are hundreds of suppliers they offer different kinds of polyresin statues, crystals, picture frames, magnets, ceramics, fans etc. When buyers come here, it is very easy for them to choose the desired styles, and for most suppliers in Yiwu market, they can make some products according to their customers demands, we call it customized products. Think about it, you put your design or idea and make the product to be unique, it would be very competitive for your customers and tourists. 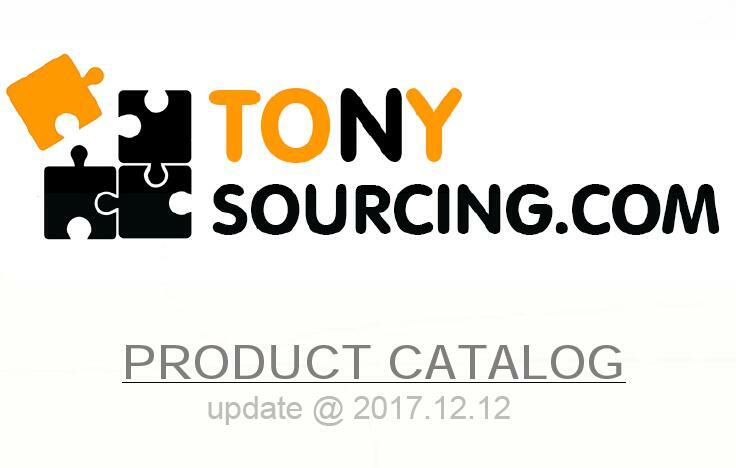 Customer put there own logo, brand or design on a product and make it to be unique and special from other products, we call it is a customized product/item. It is very easy to become a reality in Yiwu market. Most of suppliers here in Yiwu market they offer the regular products but also they can make customized products. NOT require a big quantity but just need to pay some model fee or design fee(usually it is under 300 usd per product) then you will have your own designs. Normally, MOQ for these products are extremely low, 2-5 cartons probably， depands on styles and the way how they packed. In most cases you can even get a lower MOQ than this, or you can chose some stock from the booth and mix cartons. Take this 5x5x8cm crystal cube as a example, MOQ for this one is 2 cartons, 24pcs per carton, it means just need less than 50pcs you will have you own design. Price here in Yiwu market is very competitive as well. 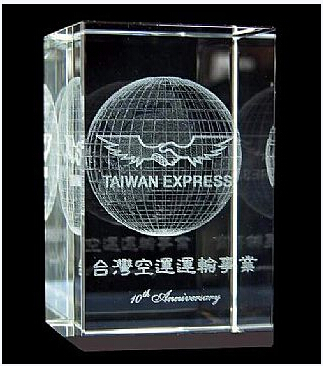 Take this crystal cube as a example, too.Price is only 7.5 rmb, just 1.25 dollar you can buy this and you can put your own designs. P.S This price just for reference only. Price changes depands on material, labor cost etc. Yiwu market is a vibrant and fast-paced market, reflected in the leadtime is, if you just buy the goods and designs from suppliers’ own, usually goods can be ready within 15 days. For customized designs, normally it takes longer time, 30-45 days, depend on designs. So i.e if you are from USA, just want to buy some products/designs from suppliers’ own to mix a 20 feet container, mixed 100 items or even more from 15 suppliers, 45-60 days later, you will get your container arrived at your warehouse. It is hardly to find another marketplace like Yiwu can provide such a fast and efficient way. An actual example of one of our customers from USA, he ordered a 40”H container, combine nearly 160 items from 20 suppliers-with different kinds of products, like polyresin statues, magnets, picture frames, ceramic decoration etc. But goods can be send out as required in 30 days. After he received the container, he even have the time to reorder some items before his sales season begins.